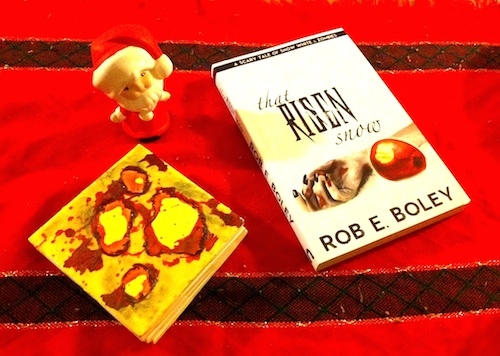 One lucky winner will receive a set of four custom-made zombie coasters and a signed copy of That Risen Snow as pictures above (Santa not included). UPDATE: CONGRATS TO SALLY OLSEN FOR WINNING THIS GIVEAWAY. SALLY, I’M SENDING YOU AN EMAIL TO ARRANGE SHIPMENT OF YOUR PRIZE PACK. HO-HO-ARGHHHH! Whatever else tickles my fancy (and make no mistake, lots of interesting things tickle my, um, fancy). How do you sign up to win this bundle of awesomeness? Simple. You just register for my email newsletter. 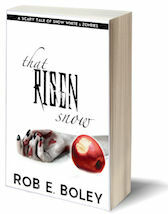 Enter your name and your email address below and click “Join the REBolution!” Easy as that! On Friday, December 26th, I’ll select one lucky winner from my email list. No problem. I’ve got you covered. 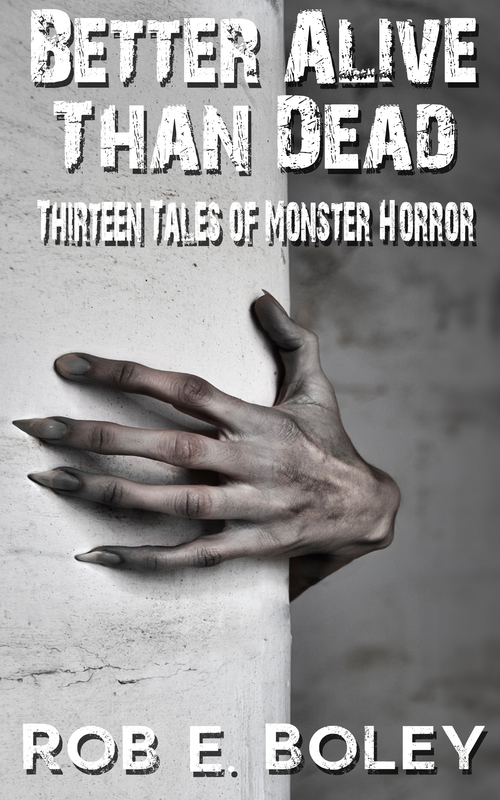 If you want to earn bonus entries in this giveaway, simply leave an honest, unbiased review for any of my Scary Tales novels on Amazon.com (That Risen Snow, That Wicked Apple, and/or That Ravenous Moon). For every review you leave, you get a bonus entry in the contest! How awesome is that? For those of you who are already subscribed to my email newsletter, you’re already entered in the contest! Likewise, if you’ve already left reviews on Amazon.com, you’ve already earned some bonus entries. PS: Here’s the low-down on the coasters. They’re sturdy ceramic and designed by me. Most of my close friends have at least one set of my homemade coasters. It’s this thing I do. I love to make coasters. But I’ve never made these zombie coasters before, so you’ll be receiving a one-of-a-kind item!